Alternatively, if an animal or object were responsible for the death of a person other than its owner, it could be taken and sold, and the proceeds passed to the family of the deceased. One can see the purpose here – to provide some sort of compensation for those aggrieved. However, as readers will know, the Normans came over to the British Isles in 1066 and conquered much of England. Subsequently, the practice of noxal surrender was formalized into English common law and enforced by the state. 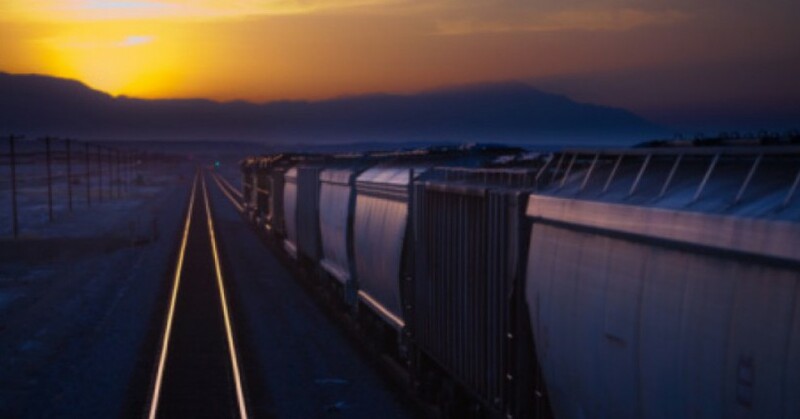 And, of course, as we know, when the state takes charge of anything, no matter how insignificant, it eventually finds a way to turn that power into a means of state profit. The state, by its very nature is a parasite. It produces nothing. It serves to extract value from those who do produce. And so, beginning in the late eleventh century, the deodand was introduced into law. A deodand was defined as a chattel that had caused a death and was therefore guilty of a crime against God. The Crown would find the chattel itself guilty of being a deodand, would confiscate the chattel, sell it and give the proceeds to “a pious purpose” – not to the aggrieved party. Once the aggrieved party was removed from the equation, it wasn’t difficult to expand the law to include not only the loss of the chattel, but a fine of equal value to the chattel. In February 2016, prosecutors in Houston filed a lawsuit against a truck: State of Texas vs. One 2003 Chevrolet Silverado. We’ve discussed this on and off for several years now. Civil asset forfeiture is a legal process that allows the government to seize assets and cash from citizens without any due process or judicial oversight. You don’t even have to be charged with a crime. You are assumed guilty unless you can somehow prove your innocence. Of course, not everyone has this ability… if you aren’t local, state, or federal law enforcement, this is called stealing, and you go to prison. But the government is actually a bigger problem than common thieves. 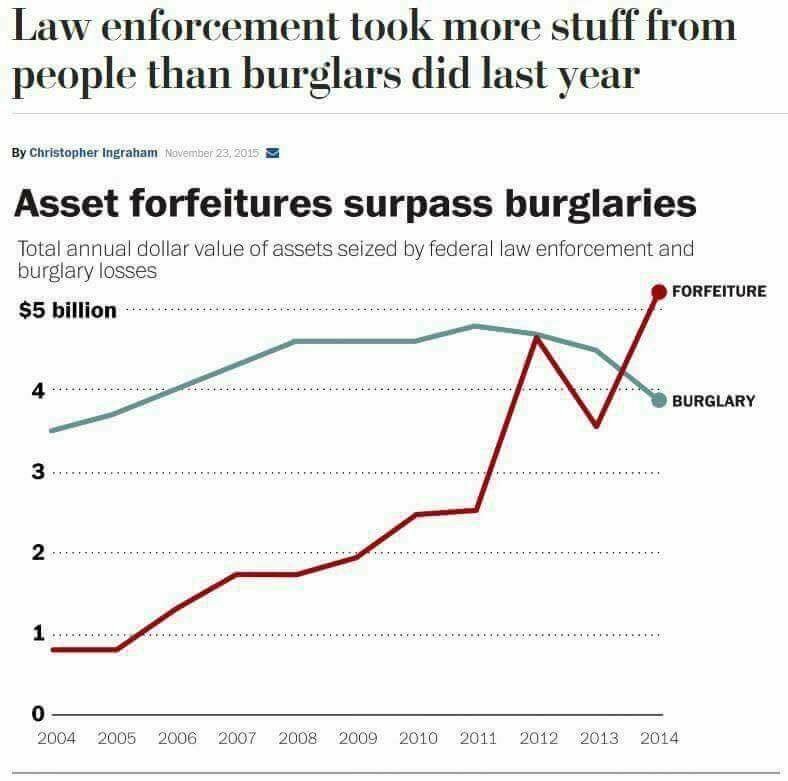 A 2015 report showed that law enforcement used civil asset forfeiture to steal more from US residents than every thief, robber, and burglar in America combined. About $4.5 BILLION worth of cash, cars, homes, and other property is taken by civil asset forfeiture each year — hundreds of millions more than common criminals steal. And it happens at every level. Your local cop can use civil asset forfeiture just like your state trooper. And then any one of the armed agents of the US government—from the FBI to the Fish and Wildlife Service—can rob you for whatever reason they want. We live in a Deliverance nation. If the government wants your money, they’ll take your money – simple as that. 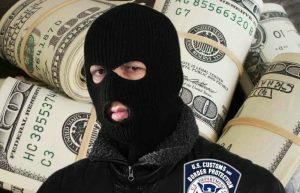 Rustem Kazazi, 64, was recently relieved of his life savings – $58,100 – by the US Customs and Border Protection “service.” The money was found in his possession – and that was enough to take it from him, without so much as a traffic violation alleged. Kazazi was traveling by air to his native Albania and – stupidly, but not illegally – brought the cash with him to the airport, intending to use it to buy a retirement home on the Adriatic coast. He packed the money in neat bundles, put it in his carry-on luggage. During his “screening” by the Heimat Sicherheitsdeinst – Homeland Security, rendered in the appropriate German – the money was found and that was all it took to take it. No charges were filed against Kazazi – and he’s never been convicted of anything. But his money’s gone. Under the asset forfeiture laws recently defended by the chief law enforcer of the country, Attorney General Jeff Sessions – it is not only acceptable but meritorious to simply take people’s life savings without any legal process whatsoever – beyond the mere grabbing of the money by law enforcers, that is. Possession of cash – any amount, there is no defined amount below which it is deemed not-illicit and beyond which it is deemed illicit – provides all the warrant necessary to simply take the money. Could be $58,100 or $5,800 or $580 or $58. It doesn’t matter. You have money. 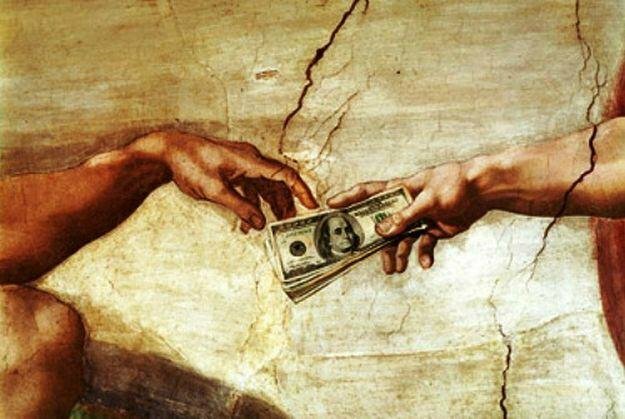 They want your money. Now get up against that tree. Kazazi is attempting to recover his funds via a lawsuit, with help from the Institute for Justice. But the vile fact is this is not some backwoods aberration. It is the policy of the government generally; it is defended by the highest law enforcement authority in the country and by the president himself. 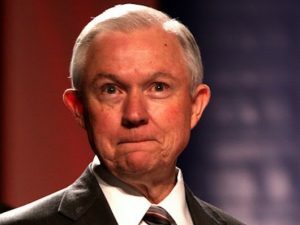 That horrible little man – Sessions – has gloated openly about the delights of taking money from people without having to deal with the inconvenience of charging and then convicting them of a criminal act first. He and other defenders of asset forfeiture regard the mere possession of cash as ipso facto proof that those possessing it are “drug dealers.” He is not only unconcerned about due process – about establishing via proof, in court, that a person committed a crime – he is contemptuous of it. And by dint of that, Sessions has established himself as no better than the crazed hillbilly in the 1972 movie.